Medic Batteries offers Duracell alkaline AA batteries at terrifically affordable prices. 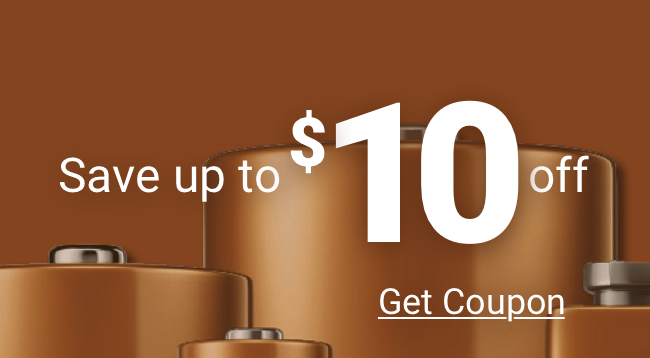 Each Duracell alkaline AA battery Medic Batteries offers is guaranteed. If any of our batteries don’t meet or exceed your expectations, call us and we will correct the problem or refund your money. Our stock of Duracell alkaline AA batteries are top quality AA batteries that Duracell is famous for – with the addition of valuable Medic Batteries customer service. Each Duracell alkaline AA battery from Medic Batteries is tightly packed in bulk and offered at lower-than-retail prices. Properly stored in our cool, dry warehouse, and shipped immediately means buying Duracell alkaline AA battery packs from Medic Batteries just makes sense. Using Duracell alkaline AA batteries in portable electronics, wireless headsets, cameras and other high-drain devices will save you not only money but also time. Purchasing Duracell alkaline AA batteries in bulk means a box full of batteries will always be at your fingertips.